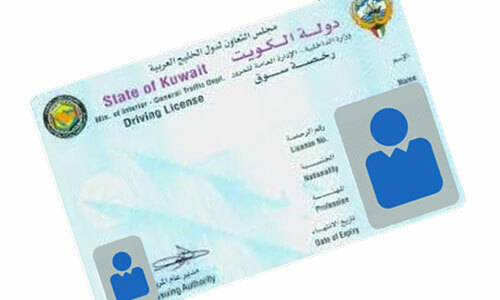 Traffic sector has completed the installation of advanced systems to process driving licenses transactions online, local Arabic news paper Al Anba reported. According to report, several employees received training courses to receive transactions online and process them. According to daily, only citizens’ transactions will initially be accepted online when the system is launched tentatively within two months, and expats’ applications will be accepted later. According to report, Interior ministry will create an electronic window to receive the transactions which will be checked by the employees and the applicant will have to collect the license from a device. The procedure is similar to what is being done by the Public Authority for Civil Information when issuing or renewing the Civil ID. Bad decision. I wont work even for 1 day. We need people to handle the process in this country. Computers will be more trouble. More hacking problems. I dont like it. i think there will be additional charges on on-line.. It''s a very good move to save time, the application typing fees, copying etc expense. And you can do at any time. Good News to citizens and residents. It would be hassle-free license renewal. We don''t have to waste our time anymore. Furthermore, there will be savings to us as well as to government. Government should move everything to online.